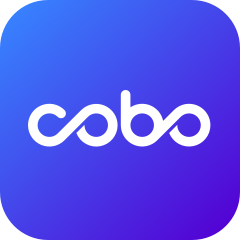 Cobo has completed TRON mainnet upgrade. TRX Deposit and withdrawal services in cloud wallet now resume. Thank you for your patience.